Here we go again! Another great car that isn’t coming to the US. 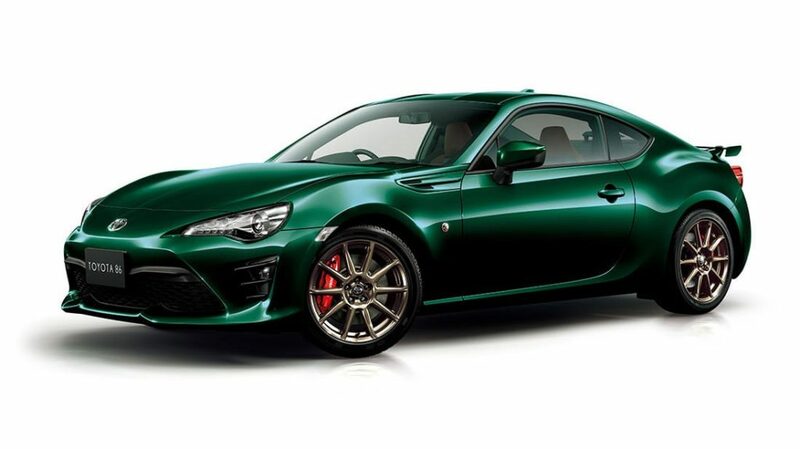 Toyota has unveiled the 86 British Racing Green Limited, which is sadly only available in Japan. 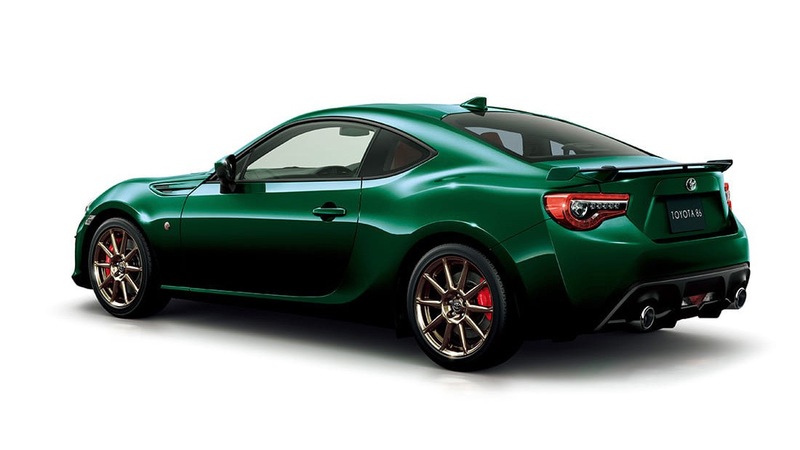 On the outside, the special 86 is painted in British Racing Green and its exterior is finished off with a unique rear spoiler, red Brembo brake calipers and bronze wheels. 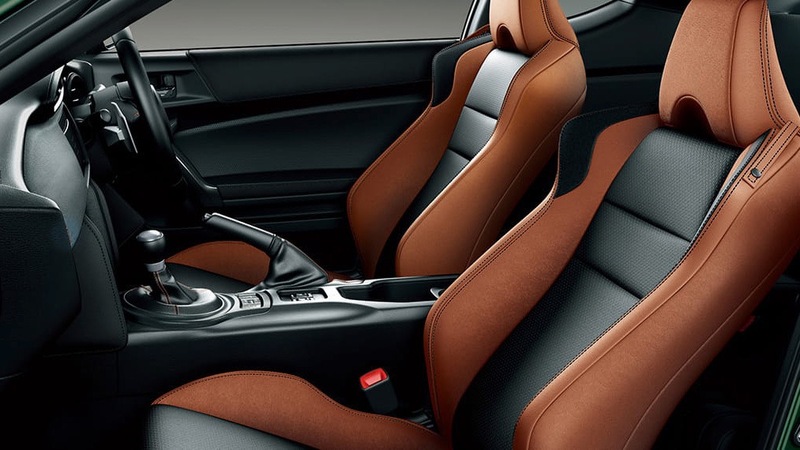 Inside the black interior has been swapped out with two-tone black and tan Alcantara suede seats and orange contrast stitching has been added to the steering wheel and shifter. The infotainment system has also been deleted, letting you enjoy the soundtrack from the 2.0L boxer engine. The Toyota 86 British Racing Green Limited is nearly perfect, which makes it hurt that Toyota has no plans to bring it to the US.